Amanda's clients benefit from her practical no nonsense approach to resolving family law disputes. She has a demonstrated ability to guide her clients through even the most complex matrimonial issues. Amanda is well known for not taking a backward step on the critical issues in Family Law and Estate disputes. She recognises that it is almost always in her client's interests to exhaust avenues of alternative dispute resolution before taking the matter before a Judge. Amanda has worked with Kennedy Spanner Lawyers since 2001, as a personal assistant and in 2002 she commenced articles of clerkship under the tutelage of Mr Malcolm Kennedy. After her admission in 2007 she stayed on as a solicitor and in July 2013 she acquired proprietorship. In the area of Family Law Amanda handles divorce, matrimonial property settlement, de facto property settlement, parenting arrangements, domestic violence and child support issues. In Wills and Estates, Amanda handles challenges to Wills, prepares Wills and Enduring Powers of Attorney and manages Estate distributions including Probate applications. 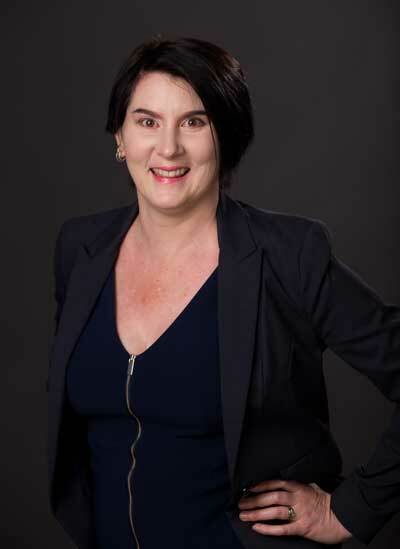 Amanda completed her Bachelor of Laws through the Queensland University of Technology and was admitted as a solicitor of the Supreme Court of Queensland in 2007.